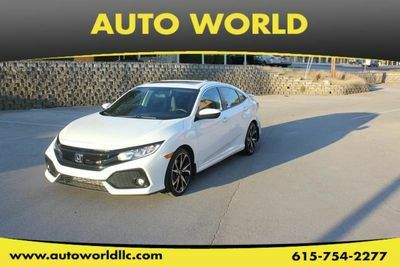 ***PREMIUM RED/BLACK HONDA SI INTERIOR**SUNROOF**REAR-VIEW CAMERA**PUSH BUTTON START**BLUETOOTH**TOUCHSCREEN AUDIO SYSTEM**CALL US AT 615-758-6464 OR 615-754-2277! 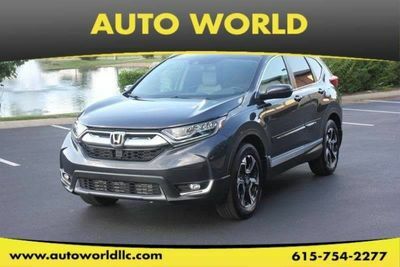 THIS VEHICLE IS EQUIPPED WITH MANUAL TRANSMISSION, 2.4L 4 CYLINDER ENGINE, TOUCHSCREEN AUDIO SYSTEM, PREMIUM CLOTH SEATS, SUNROOF, USB INPUT, AUXILIARY INPUT, HONDA APPS, AM/FM RADIO, CD PLAYER, BLUETOOTH, REAR-VIEW CAMERA, SPOILER, STEERING WHEEL AUDIO CONTROLS/CRUISE CONTROL, AND MUCH MORE! FOR MORE INFORMATION AND TO VIEW OUR WEBSITE, PLEASE VISIT US AT WWW.AUTOWORLDLLC.COM.